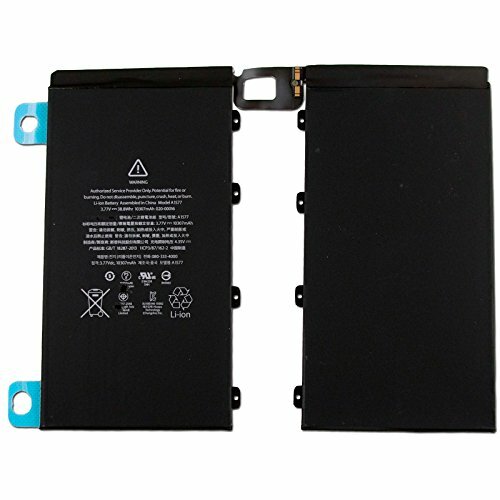 CBK 10307mAh 38.8Wh Internal Battery Replacement For Apple iPad Pro 12.9 A1577 by CBK at Andy Pemberton. MPN: A1577. Hurry! Limited time offer. Offer valid only while supplies last.